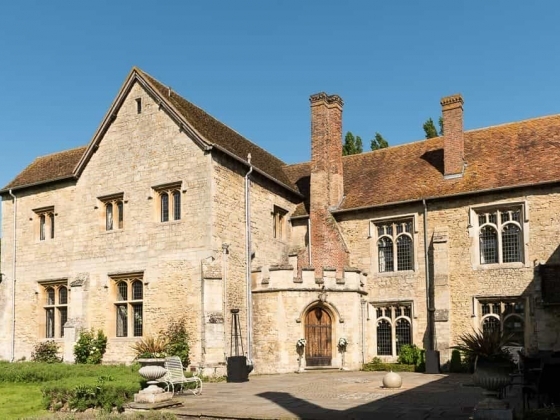 Notley Abbey is a unique combination of the new and the very old. 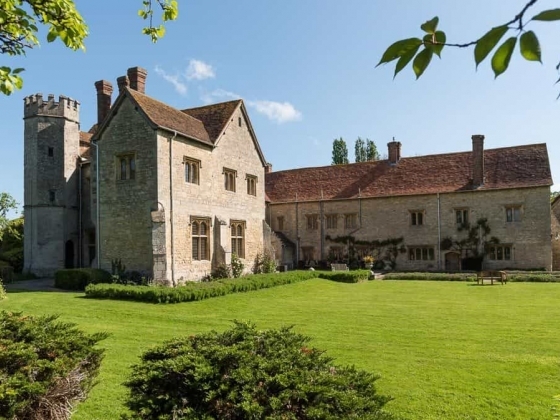 Grade 1 listed and a Scheduled Ancient Monument dating back to the 12th century it is also a glorious 21st century home. 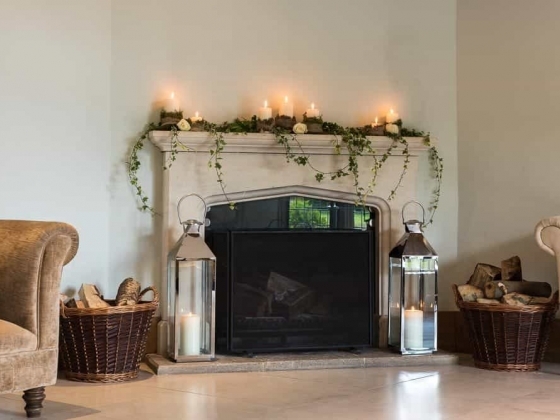 Romantic setting with cloisters and landscaped grounds on the banks of the river Thames. 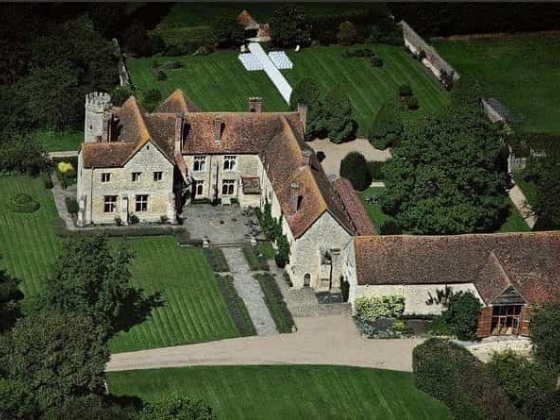 Bijou owns and manages four historic venues 30-90 minutes from London and one in France that can be exclusively yours for 24 hours. 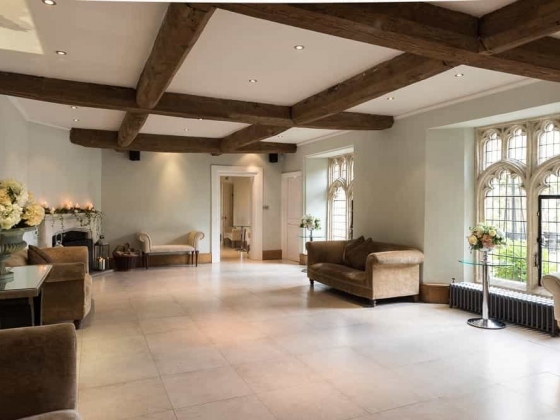 Combining historic splendour with the latest in 21st century style, every distinctive property delivers the ultimate at home wedding experience. 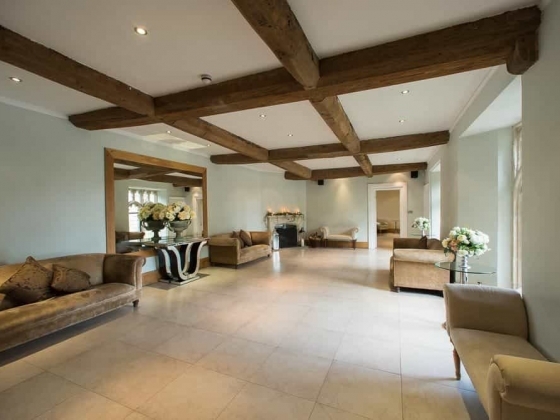 Sublime 5 star banqueting, discreet professional service and luxury accommodation - all brought together in glorious surroundings under the Bijou team`s impeccable management. 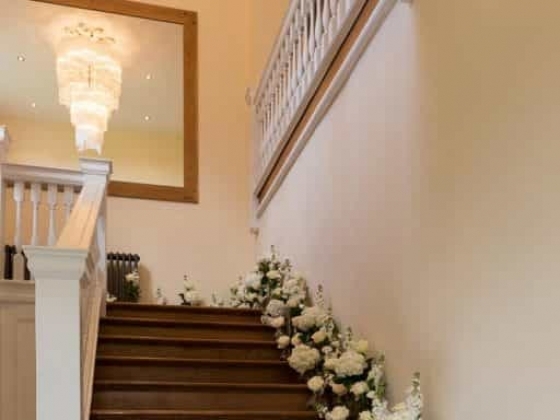 Bijou Weddings - exclusive elegance. 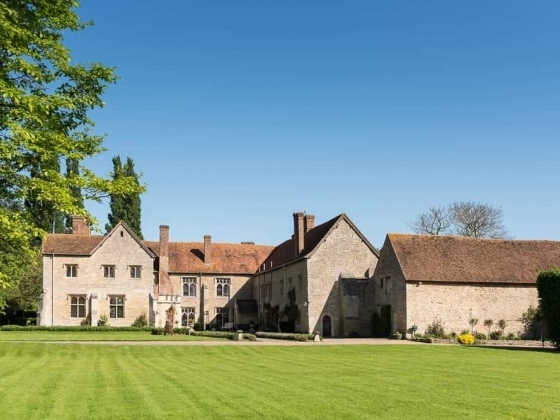 Once the country home of Laurence Olivier and Vivien Leigh, Notley Abbey is a medieval masterpiece. 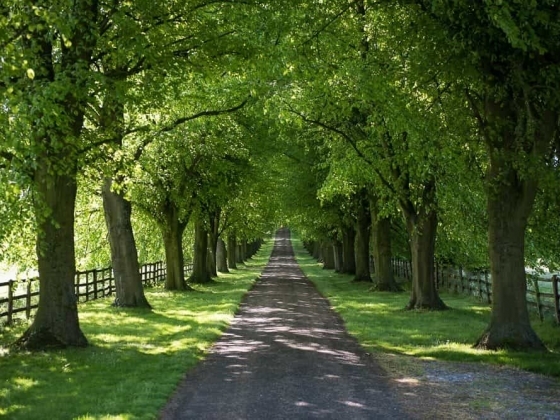 Experience this exquisite country house, which is entirely yours for your whole day. 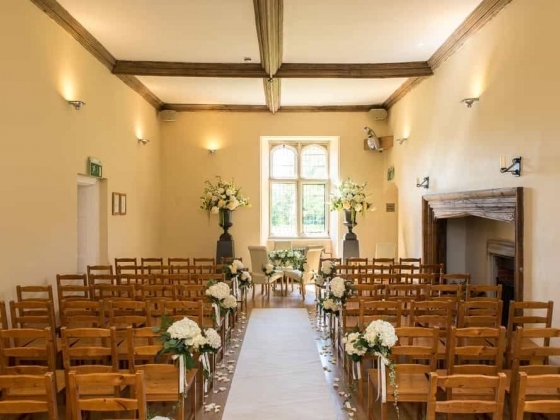 The Bijou team`s meticulous attention to detail and discreet service perfectly complement Notley Abbey`s enchanting atmosphere and luxurious accommodation, and will make the most important day of your life flow seamlessly - from start to finish. 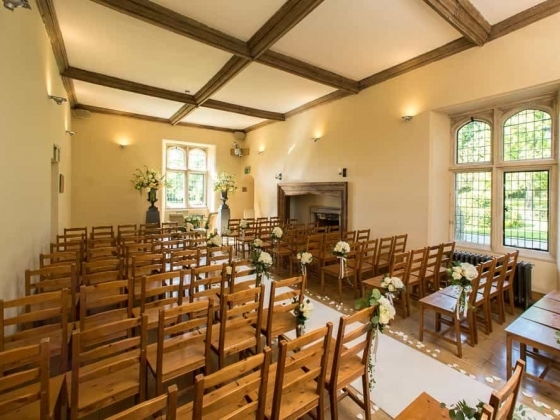 Notley Abbey - exclusive elegance.